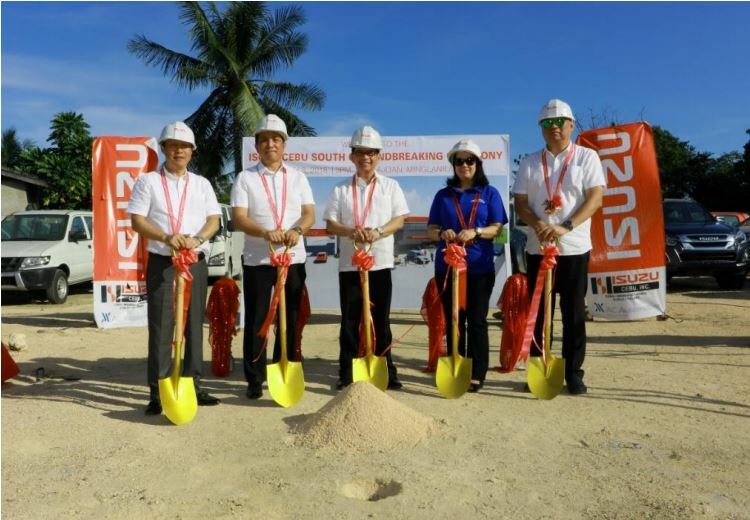 Isuzu Auto Dealer | AC Automotive | AC Automotive Breaks Ground for Isuzu New Dealerships. 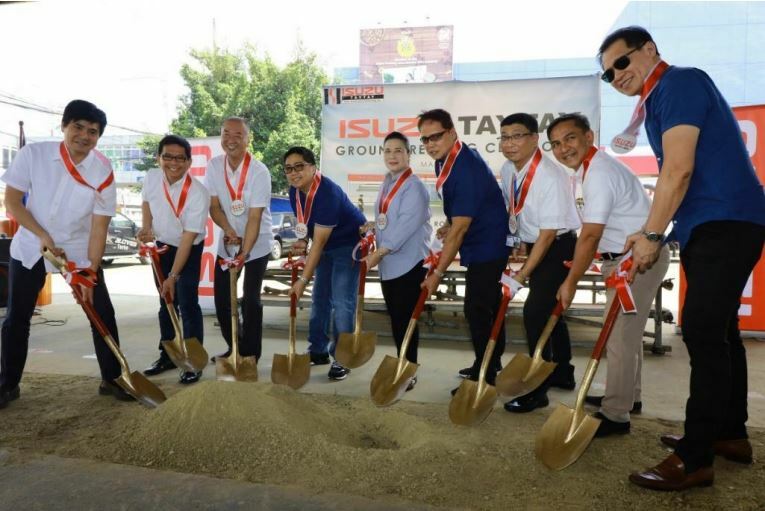 AC Automotive recently held its groundbreaking ceremonies for two new dealerships – Isuzu Cebu South and Isuzu Taytay last March 8 and March 15, 2018; respectively. 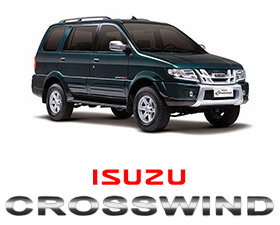 Isuzu Taytay is the latest addition to the current roster of Ayala-owned Isuzu dealerships. It is strategically located in the growing business district East of Metro Manila, situated along Manila East road in Taytay, Rizal. 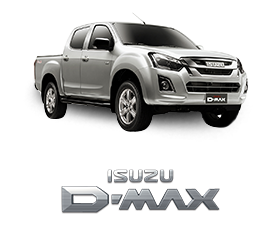 With a lot size over 3,000 square meters, Isuzu Taytay will have a 6 vehicle showroom, parts and accessories and 10 work bays to accommodate the growing number of Isuzu owners in the area. It is expected to open in 3rd quarter of 2018. 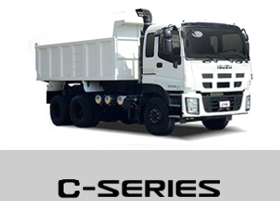 In the Visayas region, Isuzu Cebu South will be a full dealership that will boast of a five-unit commercial vehicle and truck showroom, with complete service, parts and accessories facilities on a 3,500 sqm. lot. It is located in Brgy. Calajoan, Minglanilla, Cebu. 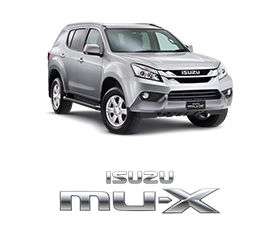 Isuzu Cebu South shall complement and expand the reach of existing Ayala-owned dealerships in Isuzu Cebu and Isuzu Mandaue. “Our sales in the island of Cebu have been consistently growing. 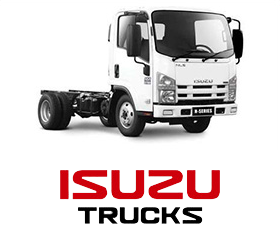 To cope with the demand, we decided to expand to a bigger facility to bring our vehicle and aftersales offerings closer to our customers.” said Steve Gingco, General Manager of Isuzu Cebu. 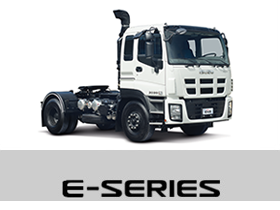 “Once completed, we forecast to sell around 50 units per month, and to significantly increase our aftersales operations by servicing more commercial vehicles and trucks in the area,” he added. convenient for our valued customers. 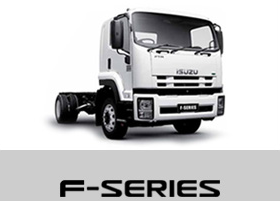 This will further solidify our leadership position in whole automotive industry, in particular the Isuzu dealership network.” said IADI/ICI President & COO, Manny Aligada. 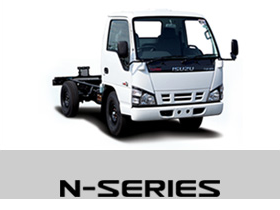 AC Automotive Isuzu dealerships currently has 9 outlets nationwide strategically located in the areas of Alabang, Cavite, Pasig, Rizal Cebu, Mandaue, Bohol, Talisay and Iloilo. (From left) IPC VP for Sales Mr. Yasuhiko Oyama, IADI President & COO Mr. Emmanuel Aligada, IPC Executive Vice President Mr. Shojiro Sakoda, Taytay Mayor Hon. Joric Gacula , Rizal Governor Hon. Rebecca A. Ynares, MAR-VI Enterprises, Inc. President Mr. Marcelino Alcantara, IADI Sales Functional Director Mr. Alejandro Paguio, Isuzu Rizal Operations Manager Mr. Aurelio Coronel, Jr. and Taytay Vice Mayor Hon. Carlito Gonzaga. From left: Isuzu Philippines Corp (IPC) President Hajime Koso, Isuzu Cebu, Inc. (ICI) General Manager Steve Gingco, ICI President Manny Aligada, IPC Division Head for Administration Myrna Valle and IPC Division Head for Sales Joseph Bautista. © 2019 Isuzu Automotive Dealership, Inc. All Rights Reserved. Good day! In our on-going efforts in providing high level of customer experience, may we request you to take this survey to ensure that we met and exceeded your expectations during your visit with us. This will only take 5 minutes of your time. Kindly reply back together with your feedback and your satisfaction rating. Kindly rate each statement on a scale of 1 to 10, where 10 is Outstanding. The fields marked as “*” are mandatory. Note: Please provide your contact information for us to confirm your requested Test Drive schedule. Please don't forget to bring your valid Driver's License as well. Thank you. We welcome your views and feedback. Please complete the following form. Please provide complete information for the following form.